Martin Shkreli – the guy who made headlines this week when he and his company raised the price of a drug from $13.50 to $750 per pill – also has apparent connections to the music world: Noisey published interviews that detail Shkreli’s involvement with the independent label, Collect Records. As it turns out, he is a major investor. The interviews in Noisey were with Geoff Rickly, former frontman of Thursday who formed the label, and Nicky Money, part of the band Nothing and one of Collect Records’ most recent signings. They set to find out their take on Shkreli’s recent actions. My head is still spinning, and though I want to believe that there is some reason that he would do this that is some remotely positive way, the only thing I can see is that it is totally and completely heartbreaking…I can’t see my future at all in the label. I have to see what the bands want first, and see if there is any meaning or any mission following all of this. More than anything, I want the bands to see that I hold art as the guiding force in my life. Ultimately I see this going in the same way it always does, where all the artists get blamed for everything and capitalism is never held accountable. 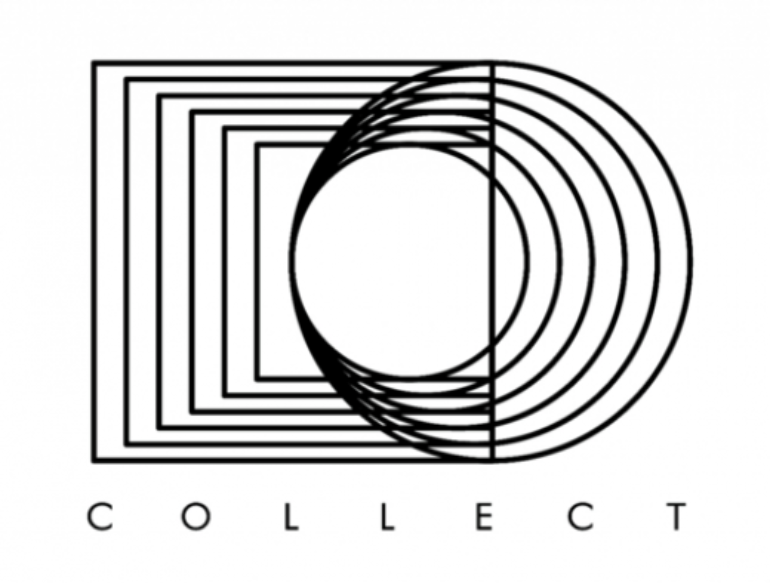 I really think that if Collect is going to be scrutinized as being capitalism, but that is how music survives. I’m not making excuses for what has happened, but there is no corner of the music industry that doesn’t live and breathe from subsidies from business. It’s reductive and hypocritical to hold us and only us accountable though, we are all at fault in some greater way. UPDATE: After backlash on social media, Shkreli has announced that he will lower the cost of Daraprim again to make it more affordable. NBC News and other news outlets are reporting that a decision has not yet been reached on the new price of the medication, but it should be announced within the next few weeks.